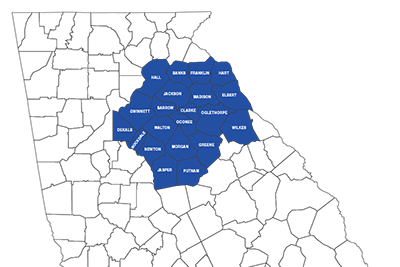 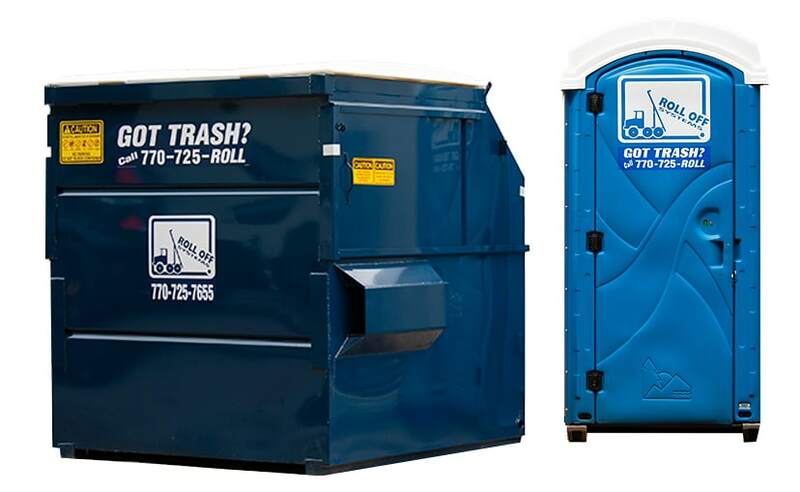 Dumpsters, commonly referred to as front-end load dumpsters, are intended for permanent scheduled service. 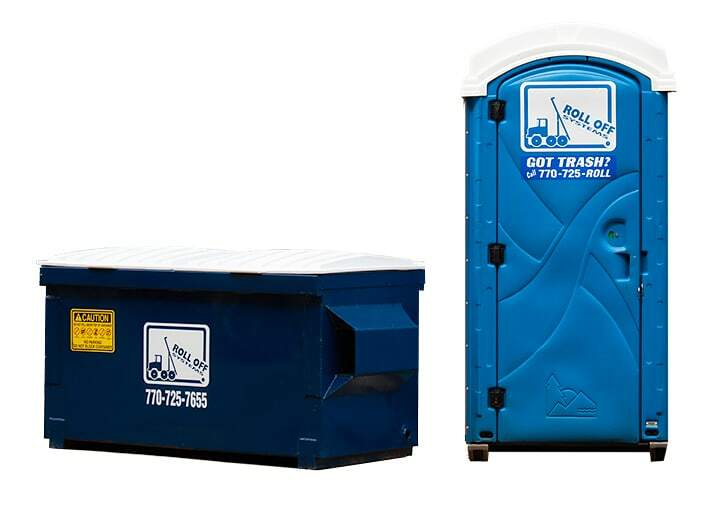 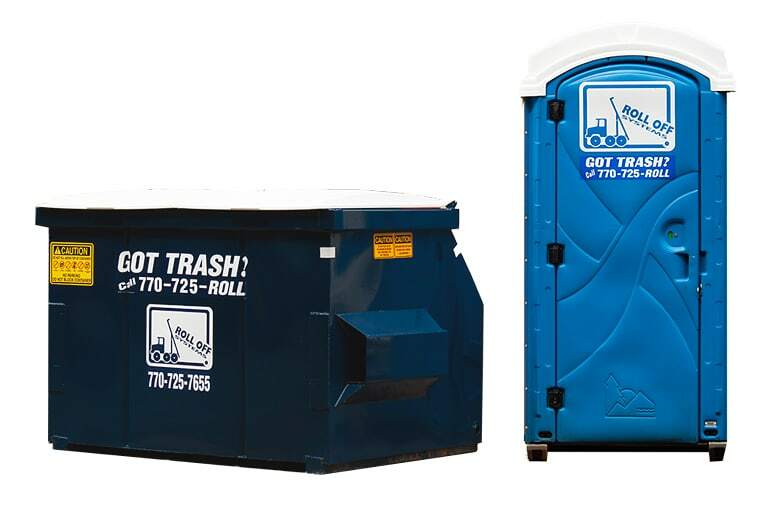 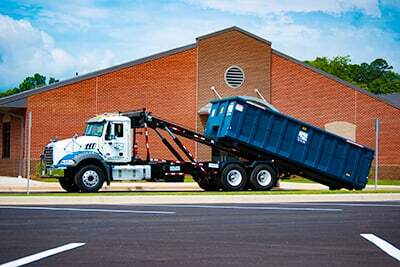 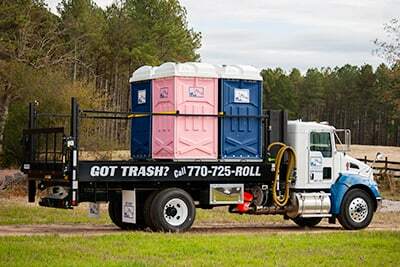 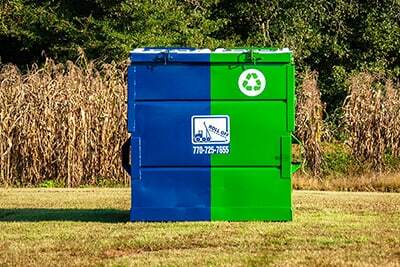 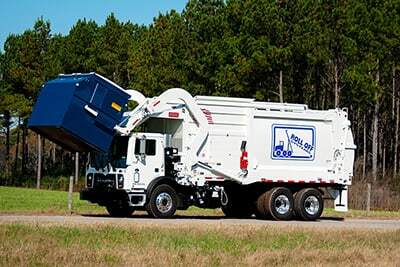 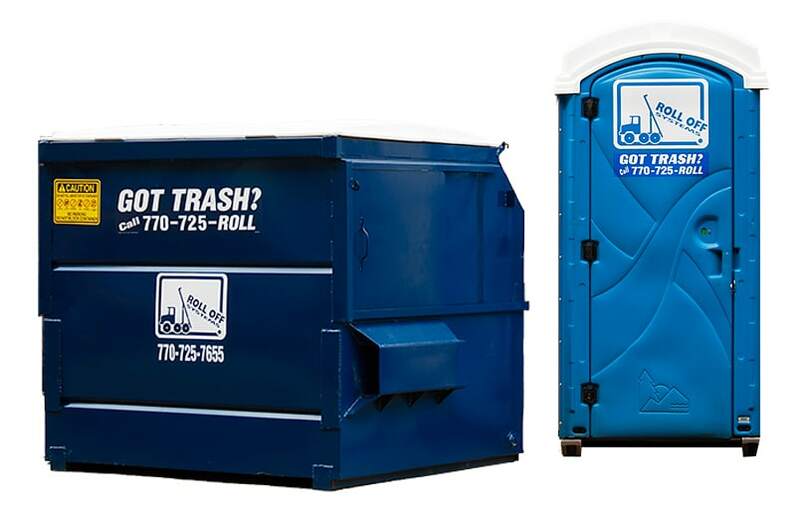 Collection on route makes this dumpster affordable for businesses, farms or ranches, apartments, and communities needing lighter, less bulky trash transported from their sites on routine basis. 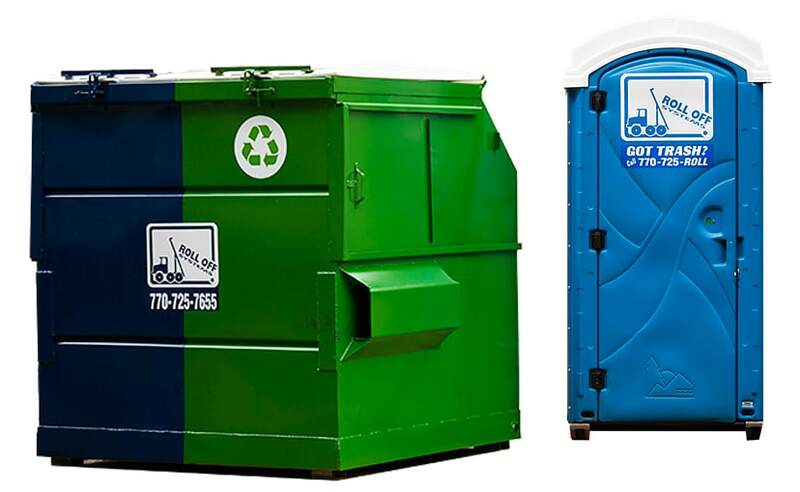 The trash in these receptacles end up in municipal solid waste landfills or transfer stations. 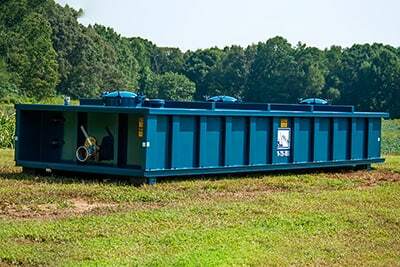 These units come in 2, 4, 6, and 8 cubic yard sizes.